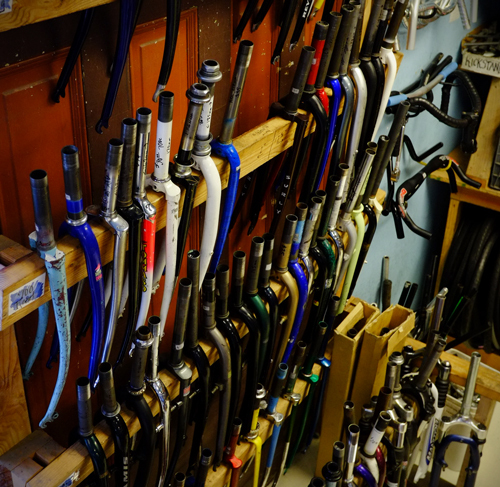 We carry a selection of used replacement forks. 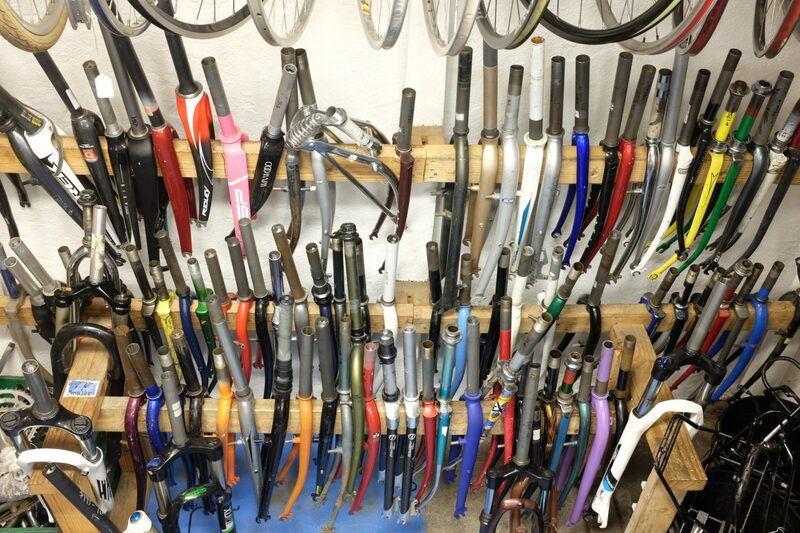 Please bring in your bike or old fork if you do not know exactly what you’re looking for. We’d be happy to assist you in finding a correct replacement.